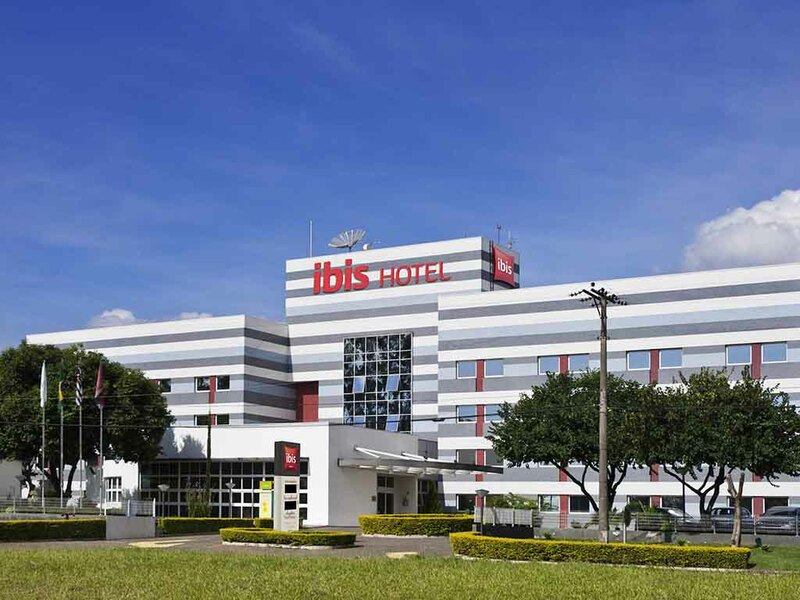 The ibis Indaiatuba Viracopos hotel is a budget hotel perfect for those looking for cheap accommodation near Viracopos Airport. Whether travelling for work or leisure, you can enjoy modern and comfortable rooms, free WIFI, optional breakfast, a restaurant open for dinner, 24-hour bar and meeting rooms. We are currently undergoing refurbishments, and guests will soon be able to enjoy a fitness center and terrace. What's more, the ibis Indaiatuba Viracopos hotel accepts small pets.